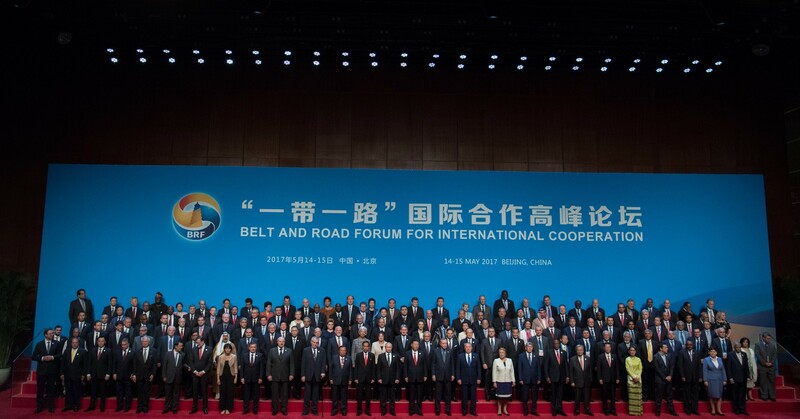 China’s Belt and Road Initiative now spans nearly every continent, and countries are eagerly lining up for a share of the trillions of dollars Beijing is doling out. But is there more to this infrastructure plan than meets the eye? Featuring NYU Shanghai professors Rodrigo Zeidan and Ivan Rasmussen.